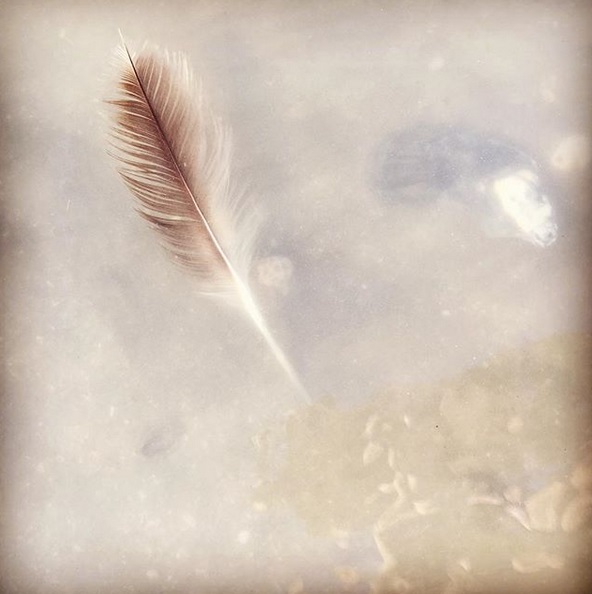 A feather floating in a tide pool on a Folly Beach walk…beauty is all around us. At the spot where we teach beach yoga we are often treated to tidal pools. Sometimes they catch stunning creatures like crabs or small fish. Sometimes we see starfish..especially in late winter. For our children, getting to come with us to work is a true delight when the remnants of high tide remain on the shore. Separate from the current of the ocean these fascinating and fleeting pools by the sea warm quickly in the sun and allow for a little more relaxed and exploratory play on the beach. Please join us in welcoming yoga teacher Lesley Leake back to the Charleston, SC area! Lesley will be teaching beach yoga classes alongside with us at Folly Beach Island Yoga at the 5th Street East beach. She will be joining us mid-August 2017. 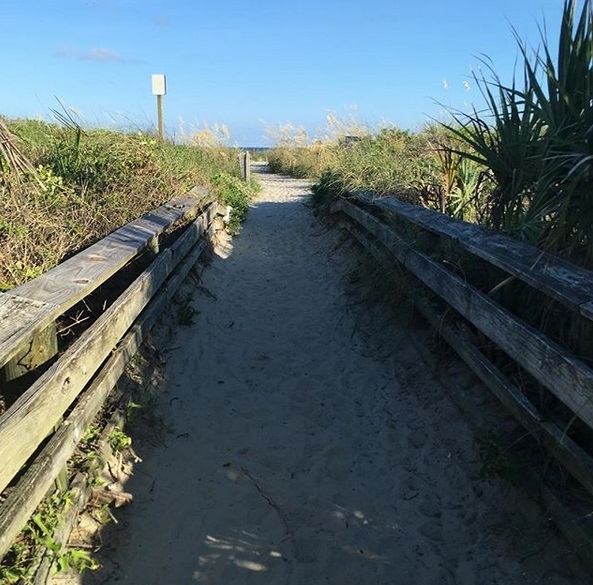 Whether you’re here for vacation or live here full time make time in your schedule to check out one of Lesley’s classes with Folly Beach Island Yoga. Please see our schedule to get a full listing of all of her classes. 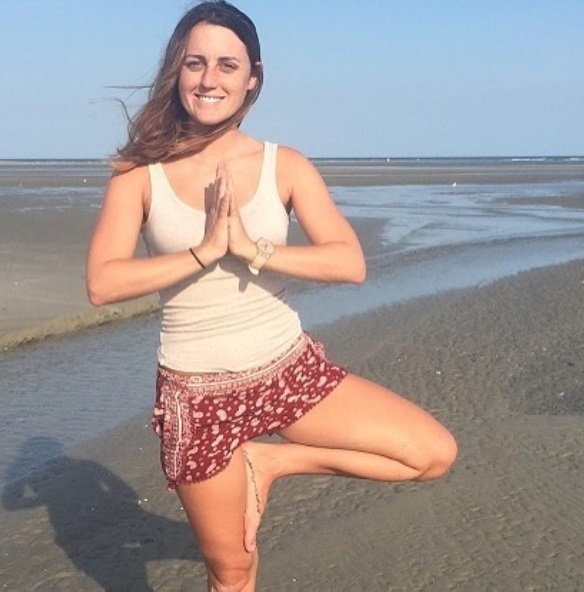 Lesley took her very first yoga class as a student at College of Charleston 7 years ago. She practiced off and on for several years, but it wasn’t until she moved to Columbia in 2015 for graduate school that she really fell in love with the practice. One day in a vinyasa flow class Lesley had that “aha” moment where mind, body, and breath were all connected. It didn’t take her long to realize that she wanted to help others find that same feeling of connection, and so she decided to become a teacher herself. Lesley also works at the University of South Carolina’s school of public health where she helps improve public health programs across the state. When she is not practicing or teaching yoga, she is in the mountains rock climbing and camping, or riding her bike around downtown. Lesley will begin teaching a class on Folly Beach with Folly Beach Island Yoga beginning in August 2017. 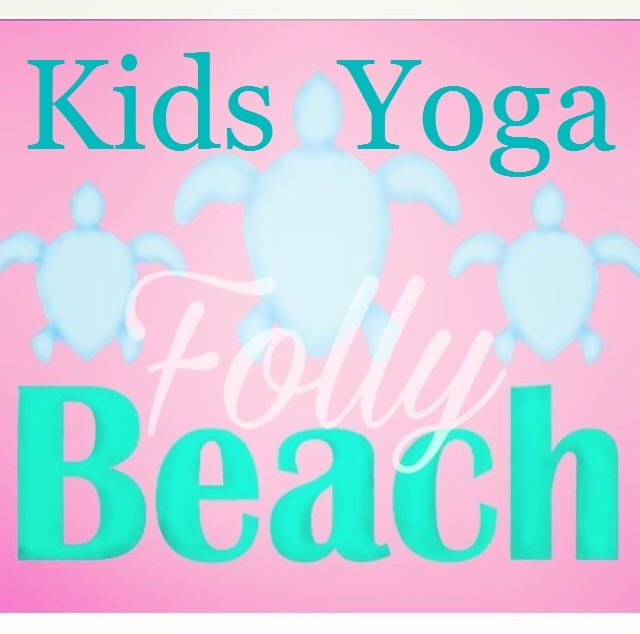 We’re so excited to announce that we now offer KIDS yoga on Folly Beach! Come check out our first kids beach yoga on Saturday, August 5, 2017 at 9 a.m. There will also be adult yoga! 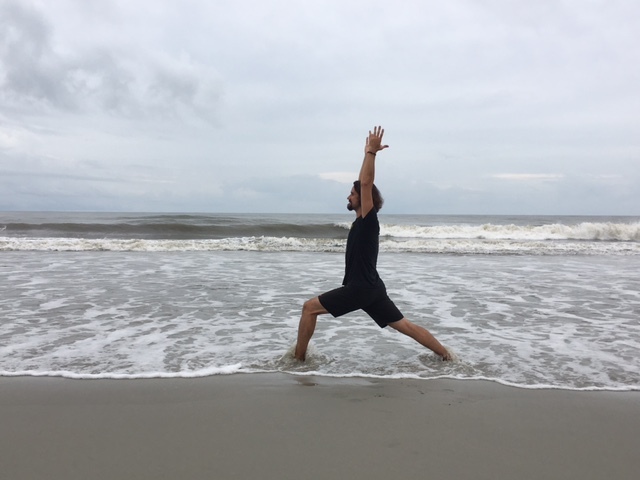 Please see our schedule for our other beach yoga and Folly Beach island classes. Can’t wait? We also offer vacation and small group yoga as well as private KIDS small group yoga lessons on Folly Beach. If you’re in the Charleston, SC area–whether for vacation or you’re local, we’d love to share our practice with you! Afterwards we love to get the chance to run downstairs and visit this amazing space that will instantly transport you the Emerald Isle with a stunningly detailed and authentic interior. On Sundays during the summer you will also find a brunch menu and drink specials. 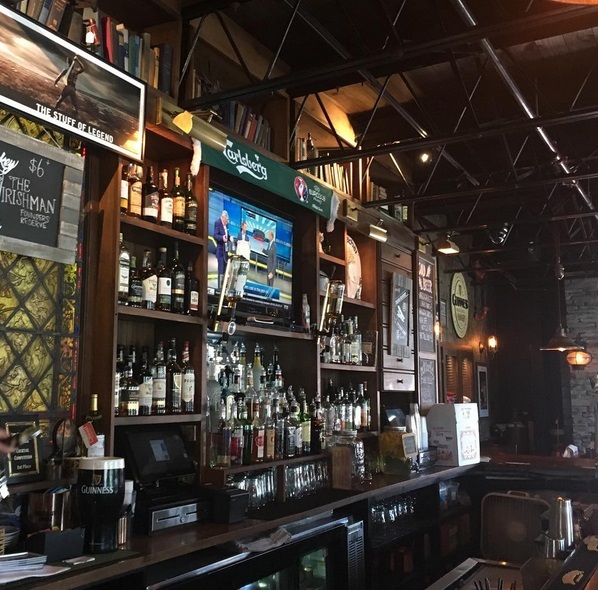 They offer an inviting atmosphere, a cozy patio and outdoor bar (with a fireplace for those cooler evenings to come in the winter! ), traditional Irish fare and seafood dishes, and a variety of live entertainment, both day and night on both floors. 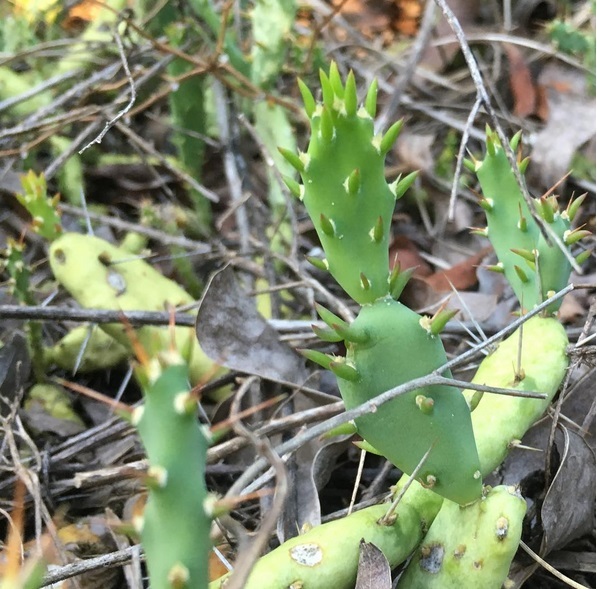 Ever notice the local Folly island cacti plants? 🌵😍🌵😍🌵The particular cactus photographed here hides in the underbrush along the beach access walkway at 5th Street East that leads in to our beach yoga classes. Please don’t blindly poke your hands in there! LOL But always keep your eyes peeled on the island. There is some magical and interesting hidden everywhere! Ya’ll!!! 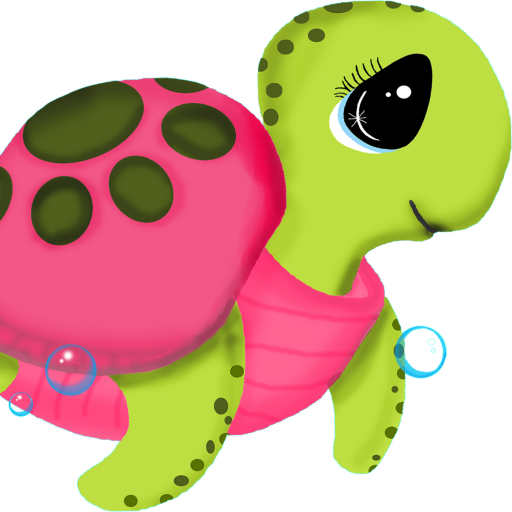 So remember we were just talking about sea turtle nesting season? This amazing video got posted on Facebook on July 12 by Karen Player Futrell who was on vacation on a nearby beach Isle of Palms. It’s amazing and absolutely worth watching in full–there are SO many adorable tiny turtles! Keep an eye out for these nests when you’re out and about on the island or any of the beaches in the Charleston, SC area. Remember to never touch or disturb a sea turtle nest and to turn out the lights at night on the beach to help the babies keep their sense of direction on their way back out to sea. The turtle nest near our beach yoga class spot is still holding strong as far as we know—but it won’t be long before there are little fin scoots through the sand! 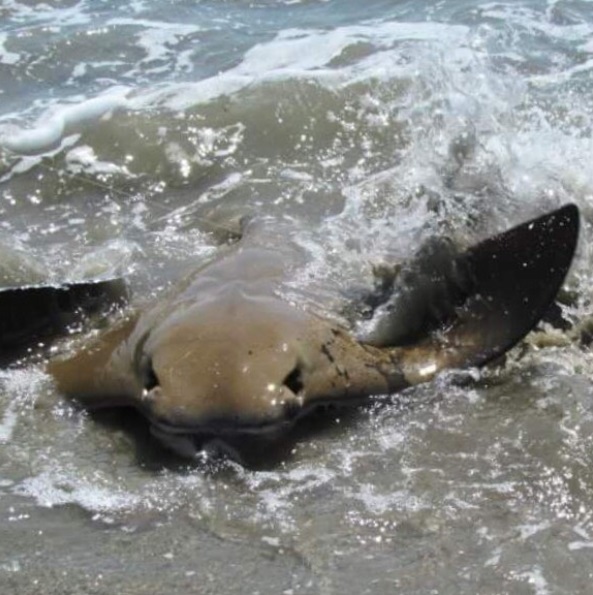 Check out this sizable stingray a fisherman pulled in on Folly Beach! Though not the largest stingray we’ve ever seen it definitely wasn’t small and put up quite a fight. Amazingly the fisherman seemed determined to get his hook back and fought the good fight before releasing this beautiful creature back to sea. Did you know that the “stingray shuffle” could save you a painful and sometimes life threatening sting from one of these bad boys? The stingray doesn’t have any animosity toward humans but it is easily startled in the dark waters of the ocean and it will react defensively, sometimes stinging. To do the “stingray shuffle” you simply shuffle your feet where you’re standing in the ocean to kick up a bit of sand into the water. Stingrays can sense the disturbance and will typically move away from you.